PV Lab’s talks featured at this year’s PV Module tech in Malaysia. 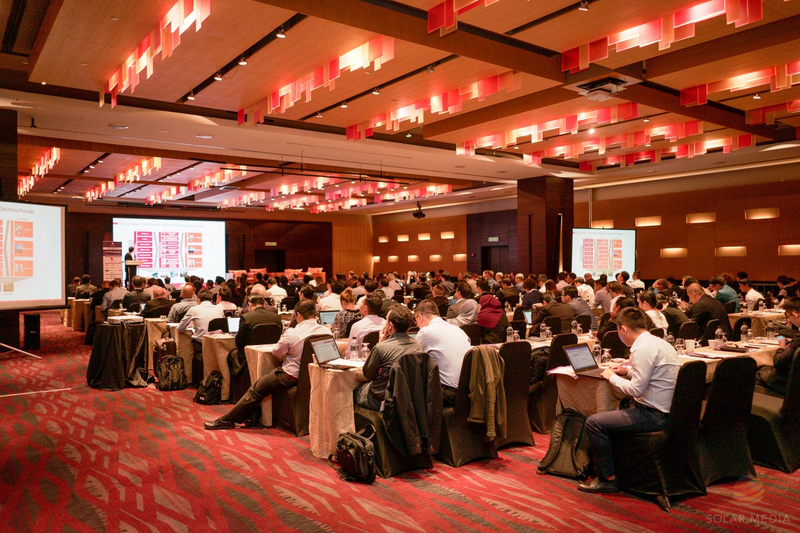 Where over one hundred industry leaders came together to discuss the latest in PV module development. Michelle McCann, partner at test lab, PV-Lab Australia, showed that when manufacturers knew their product coming into Australia would be examined, tests showed modules performing generally at or above nameplate power. However, when manufacturers did not know their product would be tested, deviation from nameplate power was far more variable, with up to 12% less power than billed in the worst case. It seems the trick is no longer just about what you buy, but also the way you buy. Indeed, Lawrence McIntosh, another partner at PV-Lab Australia, showed evidence that product from the same tier-one supplier going to two different customers in the same country can often have significant variation in performance tests.